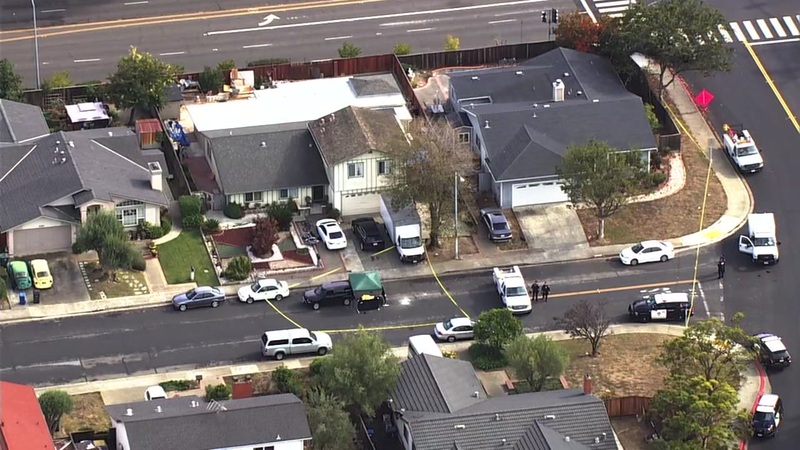 UNION CITY, Calif. (KGO) -- Union City police say they're investigating a homicide after a body was found in the middle of a street on Thursday. According to police, they were called to the area of 4400 Lisa Drive on 10:59 a.m. and though medics attempted CPR on the man, he passed away at the scene. Police at this time are unsure how he died. The investigation is ongoing and is affecting traffic in the area of Lisa Drive between Regents Boulevard and Allison Drive.